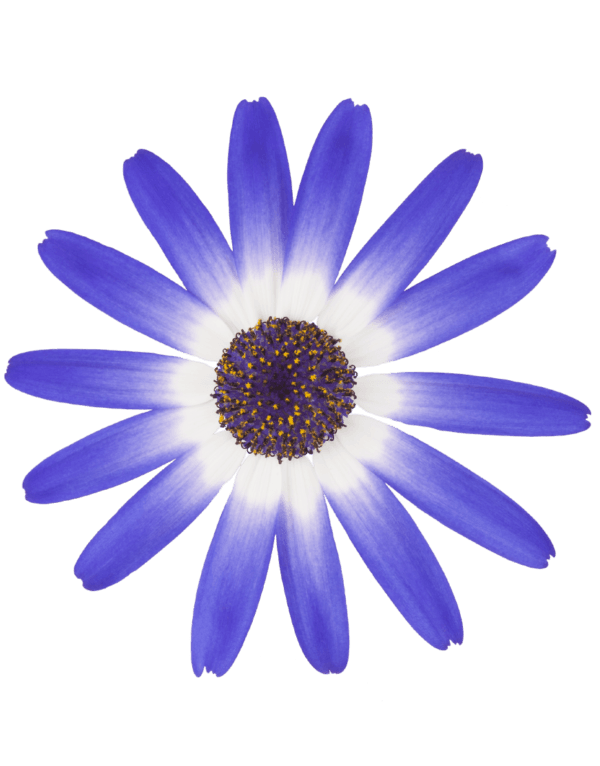 The early flowering Senetti Blue White XXL has exciting super large bicoloured flowers with intense blue and white petals and a dark blue heart. It flowers abundantly and has a compact growing habit due to its good branching. Truly unique to this variety is that it does not produces yellow pollen.  This is especially interesting to garden centres as it is easier to maintain. 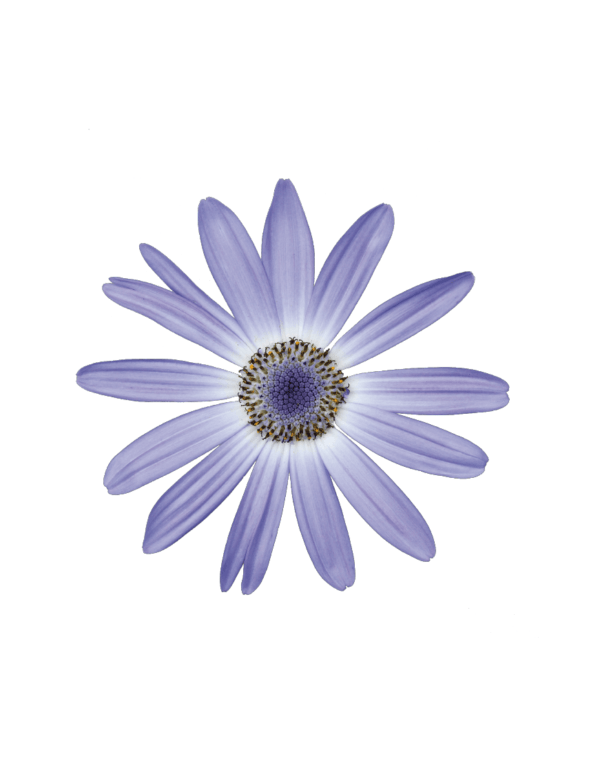 Senetti White is a unique new beautiful colour to compliment the classic Senetti collection. 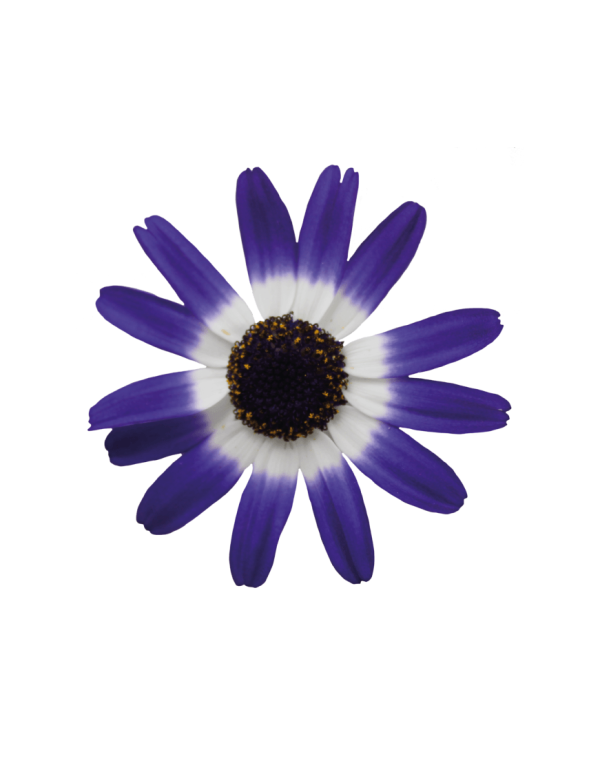 It has eye-catching pure white petals with an intense dark blue heart. 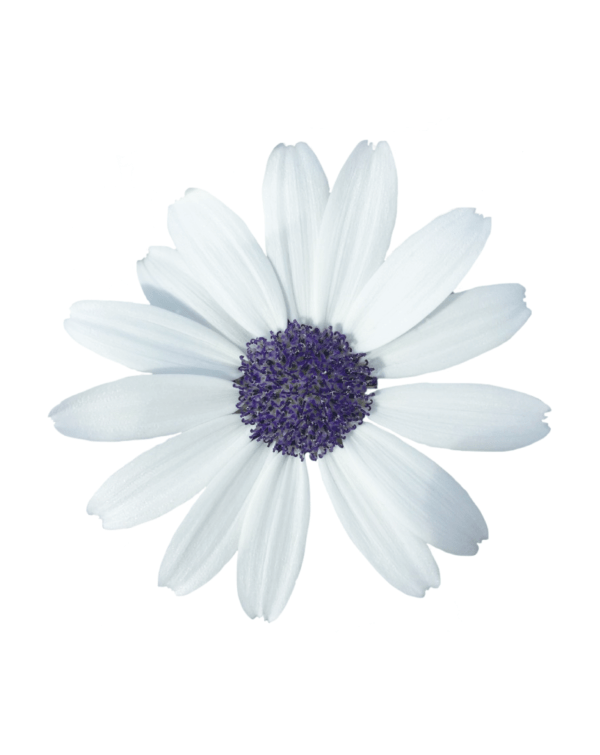 The contrasting green foliage beautifully lights up the intense white colour of the flower. 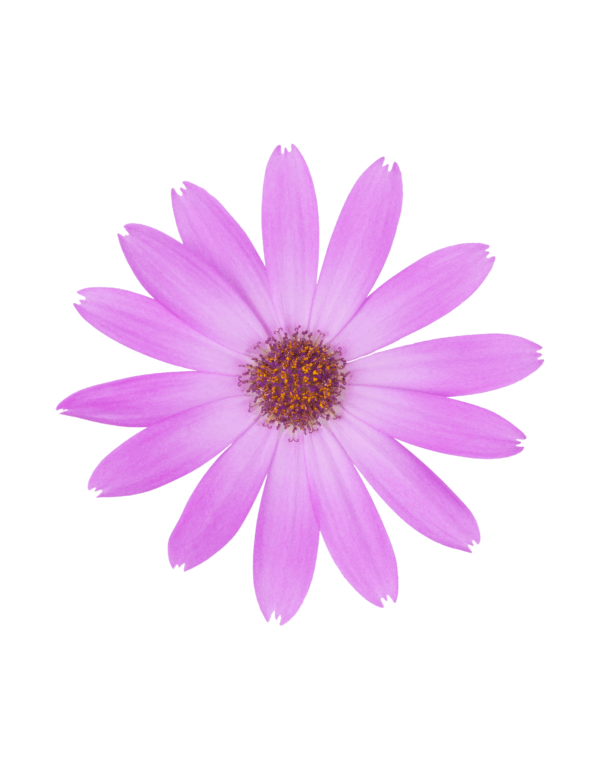 The growing habit is compact and flowers abundantly. 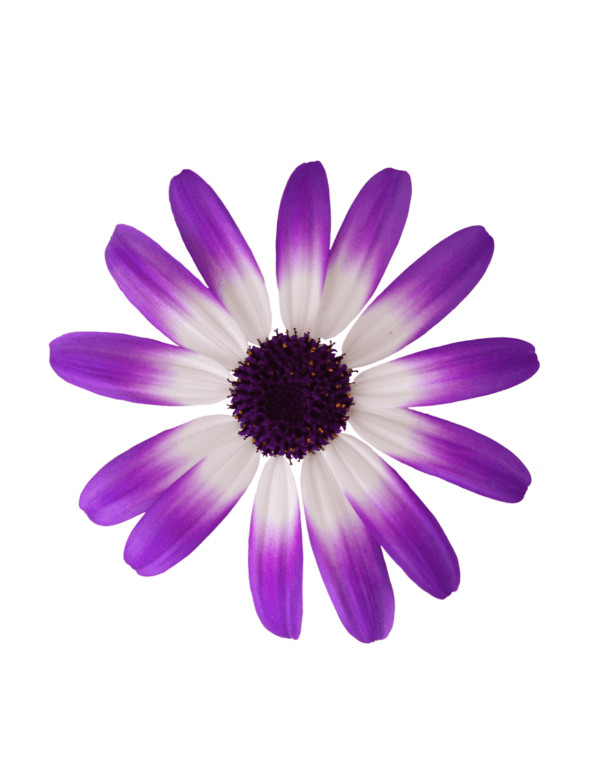 Senetti White is the first white Pericallis variety available on the market. 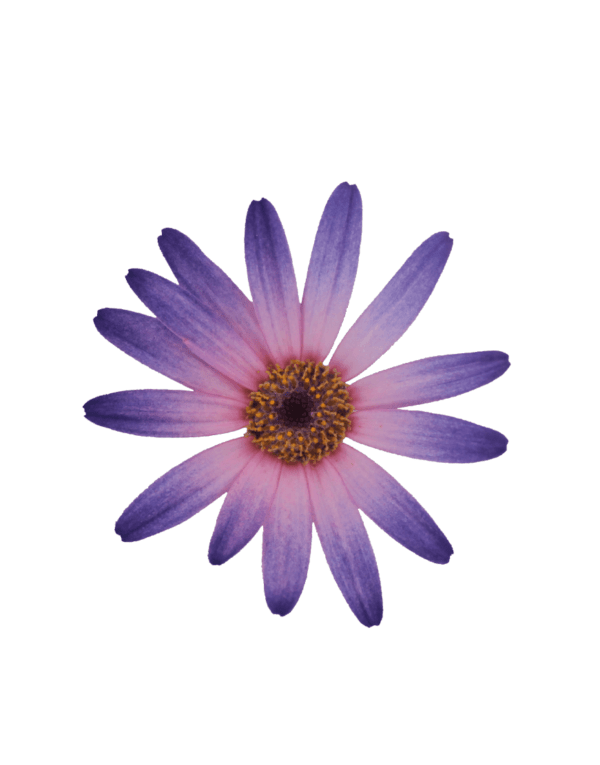 A compact variety with a gorgeous lavender blue colour. 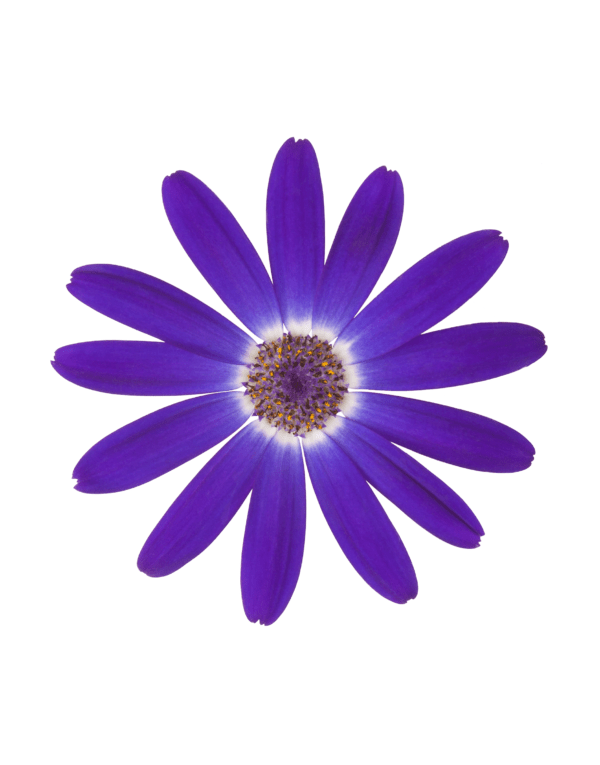 This compact growing variety has eye catching blue coloured flowers. Very compact variety with exciting and unique Salmon colouring flowers. 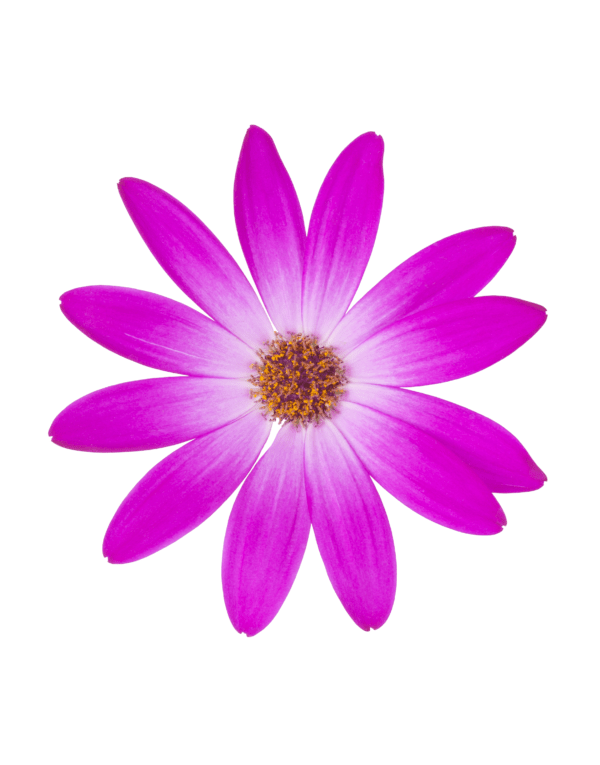 This new beautiful vigorous growing variety flowers early and will obtain intense pink coloured flowers. 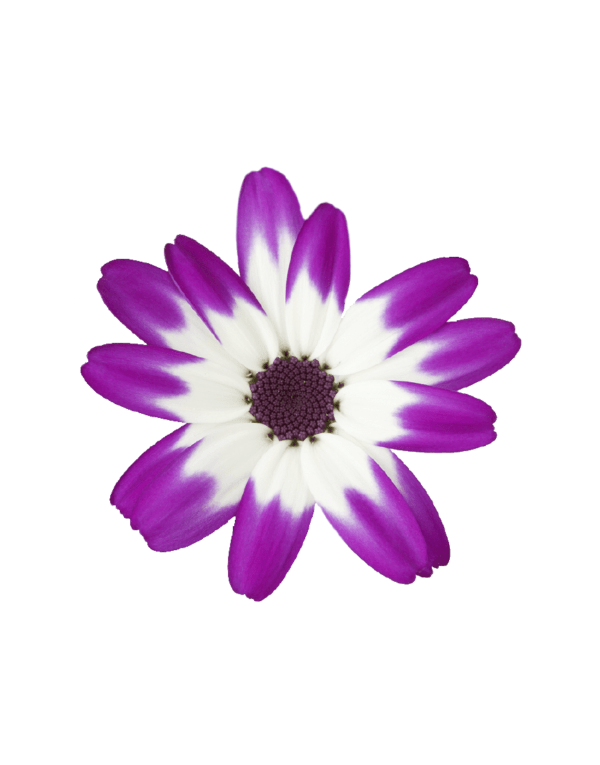 Beautiful bicolored flowers which takes everyones attention. 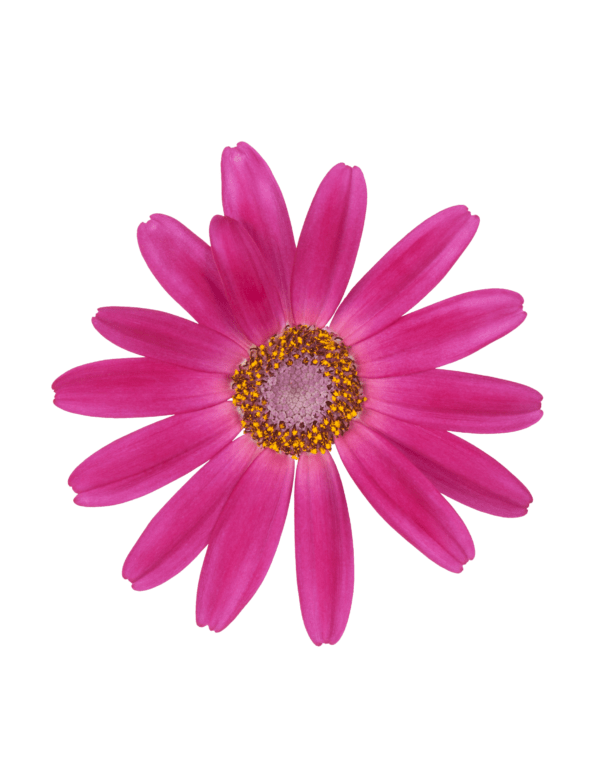 A very compact growing variety with exciting hot pink coloured flowers. 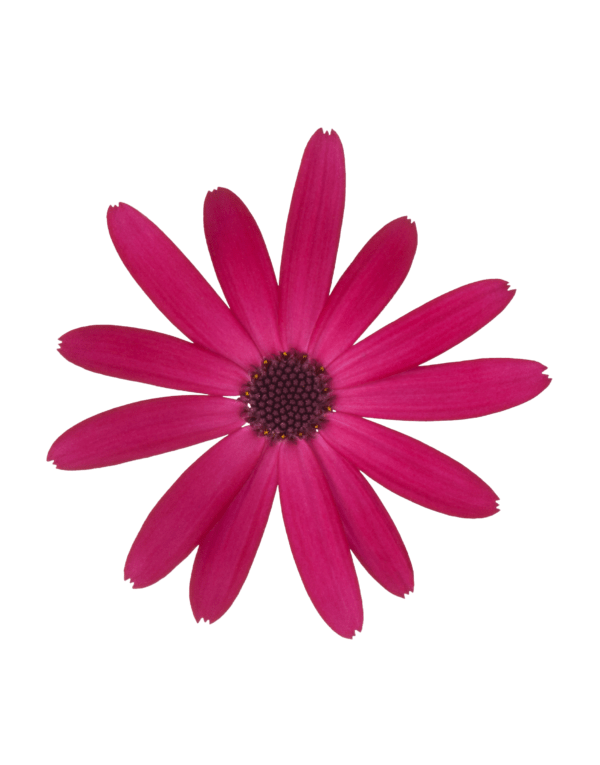 Introducing the new variety with exciting Ruby Red coloured flowers and a beautiful compact growing habit. Sparkling red flowers with very compact growing habit, which makes it very appealing for the eye. 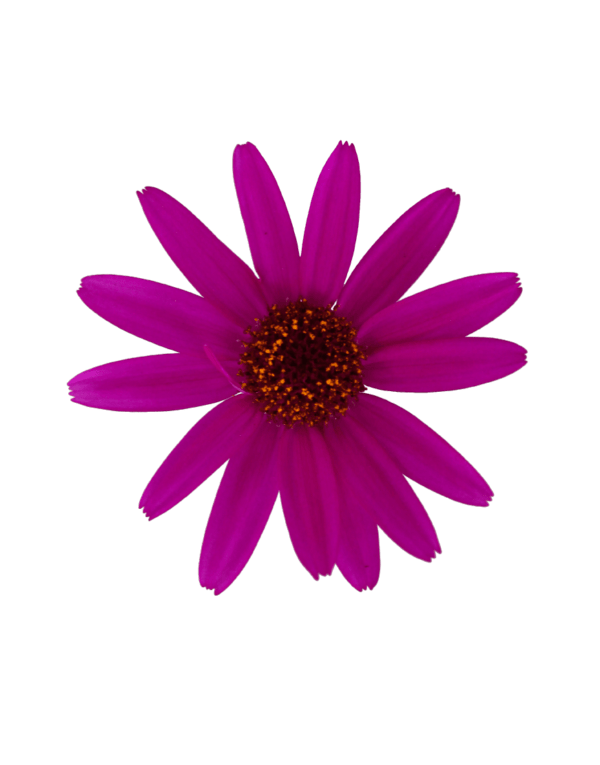 Vigorous vigour big flowered variety with beautiful dark magenta colour. 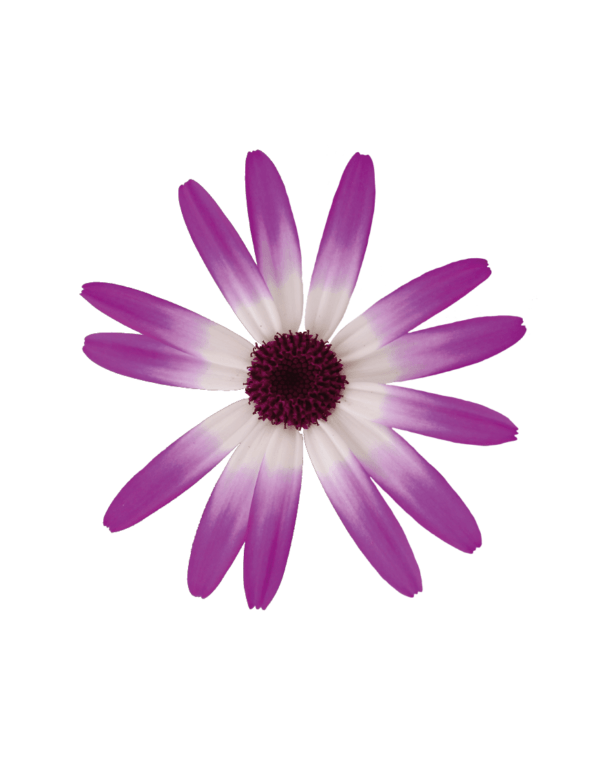 A very big flowered variety with beautiful fresh looking colours. 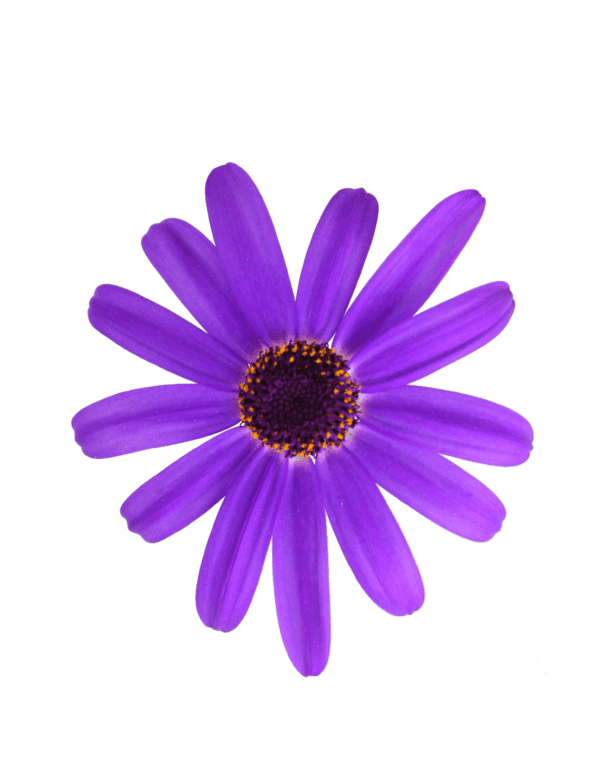 A powerful looking flower with an intense grape colour. 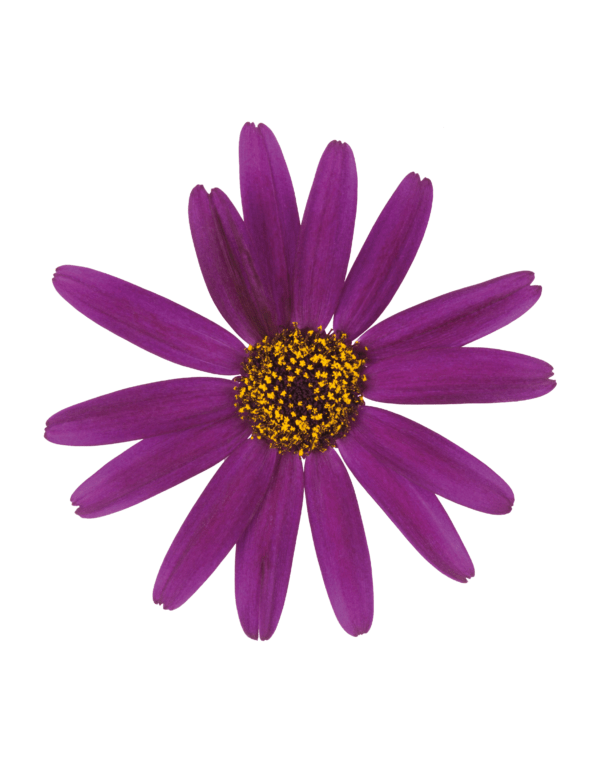 This early flowering variety has exciting bicolored flowers and a compact growing habit. 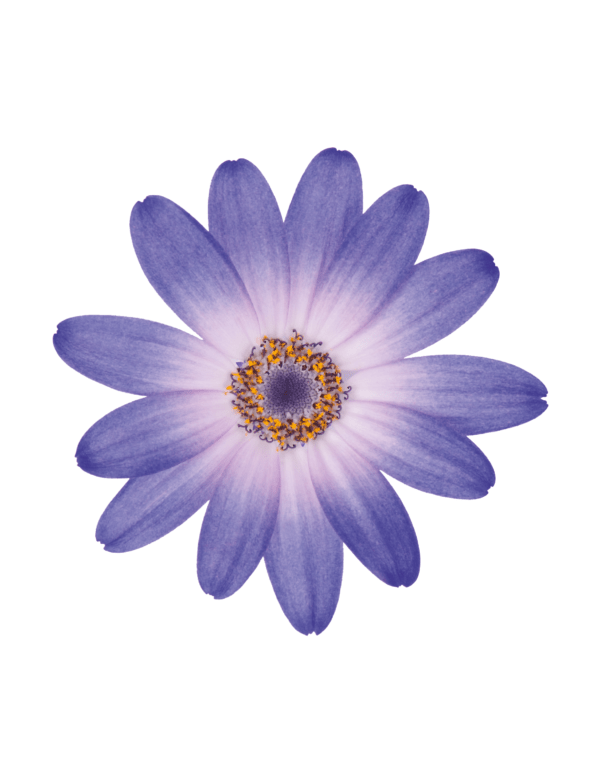 This variety has beautiful deep blue coloured flowers, which grow up to 7 cm each. 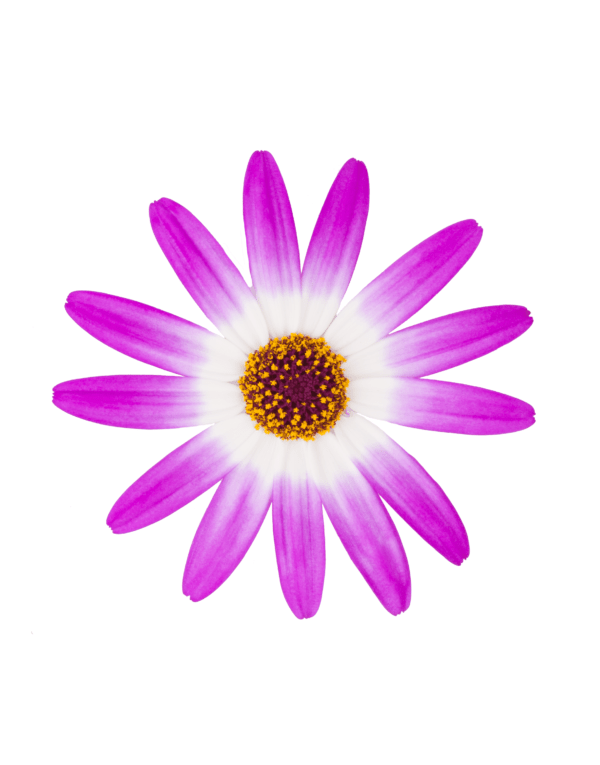 Relatively small but intense flowers and a beautiful compact vigour. 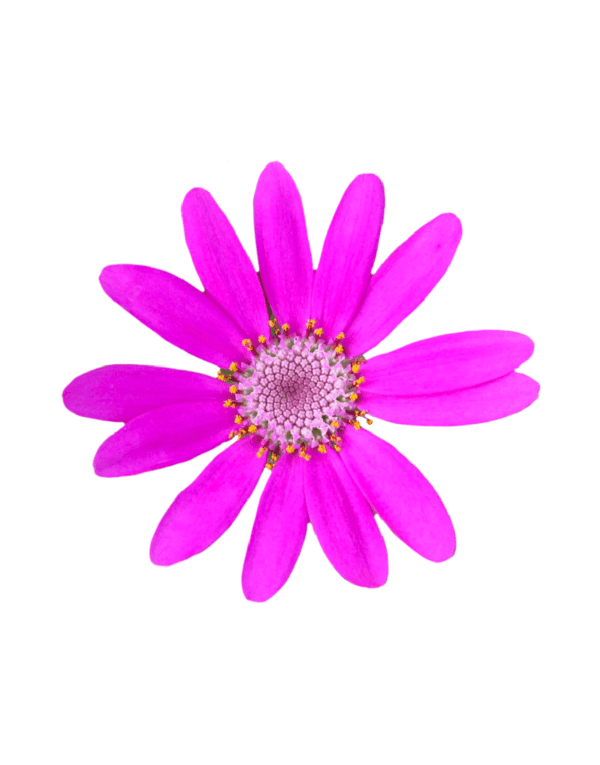 Beautiful small pink magenta flowers which shine beautiful together in its very compact vigour. 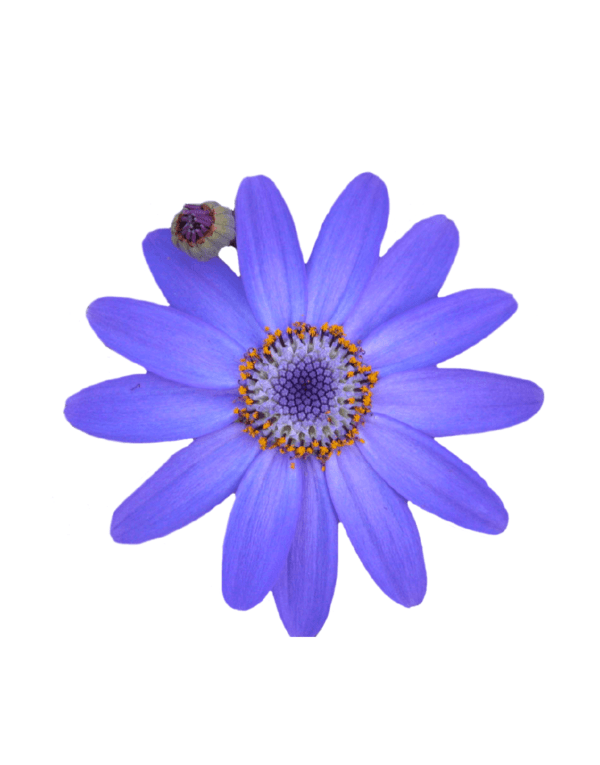 Stunning blue flowered variety with a very compact vigour and small flowers.